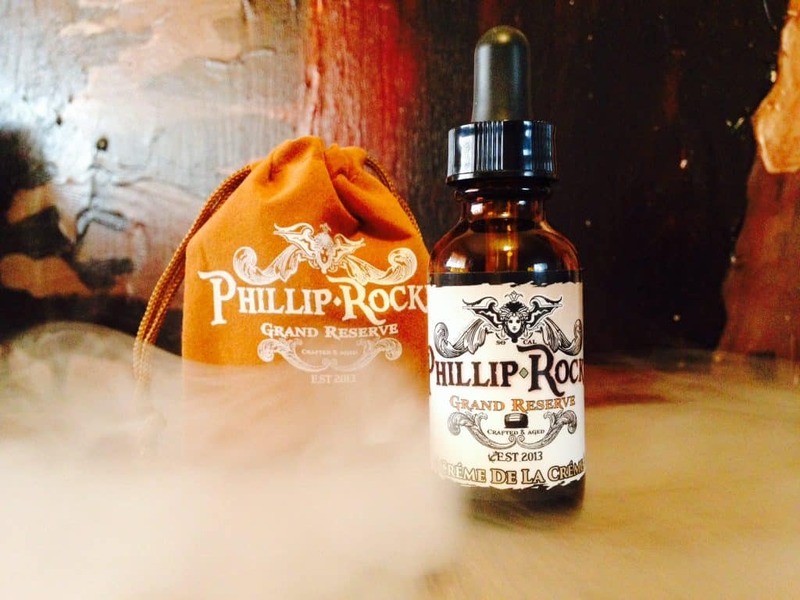 In the world of eliquids, Phillip Rocke is known as a true pioneer. 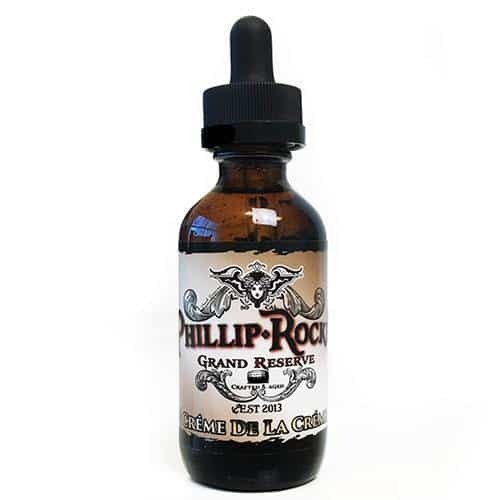 The genius behind the ANML line, Rocke has carved out a reputation for brilliantly layered, luxurious ejuice, and this Créme De La Créme is no exception. Made in small batches and steeped with a proprietary process that infuses subtle notes of oak, this expertly crafted Grand Reserve Créme De La Créme is complex, rich, smooth and completely irresistible. Flavour description: An all natural hazelnut cream with splashes of Arabica flavored coffee. A true bold, rich treat! 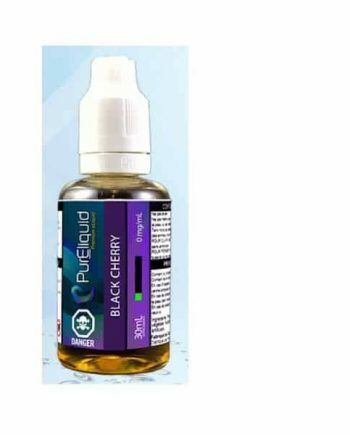 INGREDIENTS: Vegetable Glycerin (80%), Propylene Glycol (20%), Natural flavourings and may contain nicotine. Comes in: 0mg, 3mg, and 6mg. 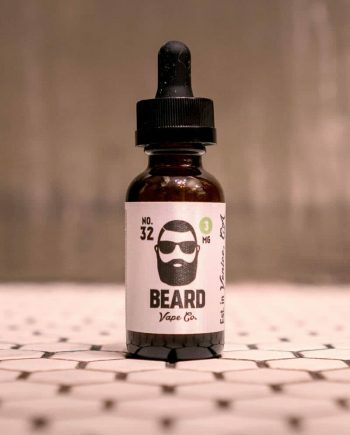 60ml – Glass bottles with child resistant caps. Available in Canada. Shipping from Ontario.